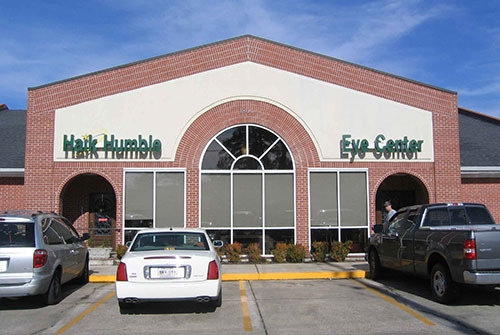 Haik Humble Eye Center is proud to be the only practice in Northeast Louisiana that offers every aspect of eye care to the community. From eye examinations to complex surgical procedures, our members embrace the tradition of teamwork in providing vision care services. We have more than 85 team members, including ophthalmologist and optometrists in all eye care subspecialties. We serve the total eye care needs of people of all ages. From exceptional products and services we provide, to the caring and dedicated doctors and support staff, Haik Humble Eye Center continues to demonstrate our commitment to eye health and the well-being of our patients each and every day. Over the past 35 years, above all else, it is our caring for people like you who has assured our sustained growth and expansion of services. Yet one thing hasn’t changed over the years: our commitment to providing the highest quality eye care. Our commitment, then and now is to exceed our patient’s expectation in quality care and service to the patient and family.